Last weekend Durrant persevered through Q-School, a gruelling four-day test of talent and temperament to earn the coveted Tour Card. Nineteen players out of 397 entrants went home with a prize, and Durrant was one of the last to do so. The result is that Durrant is financially enabled to leave behind the nine-til-five rat race and concentrate on his arrows. As a PDC player, he can challenge to enter the World Championship, Premier League and World Matchplay. Durrant must now answer that question. 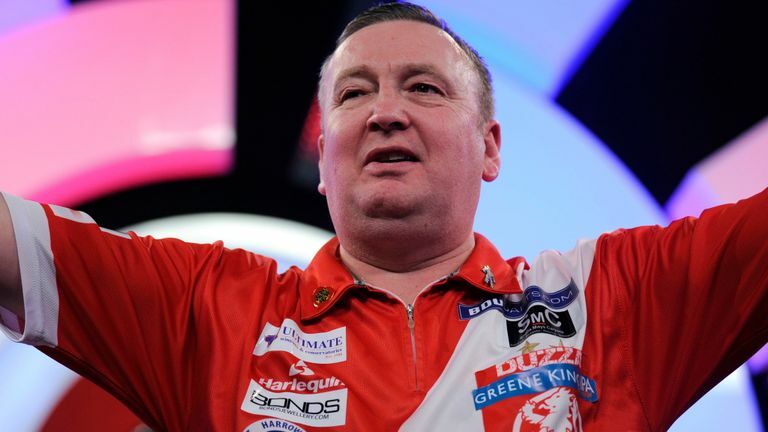 To put his ability into perspective, he reached the quarter-finals of the 2017 Grand Slam of Darts (the annual tournament which welcomes PDC and BDO players).